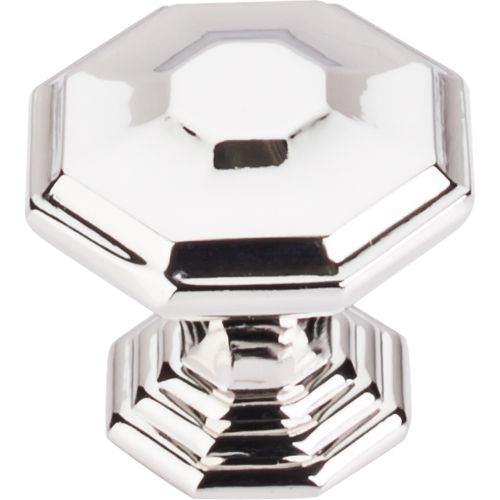 183TK321BSN Reeded knob 1-1/2" shown in satin nickel. Avialable in two sizes and four finishes. 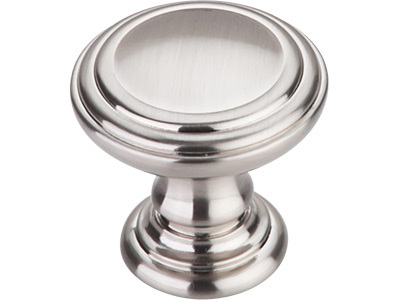 183TK320PN Reeded knob 1-1/4" shown in polished nickel. Available in two sizes and four finishes. 183TK321UM Reeded knob 1-1/2" shown in umbrio bronze. Available in two sizes and four finishes. 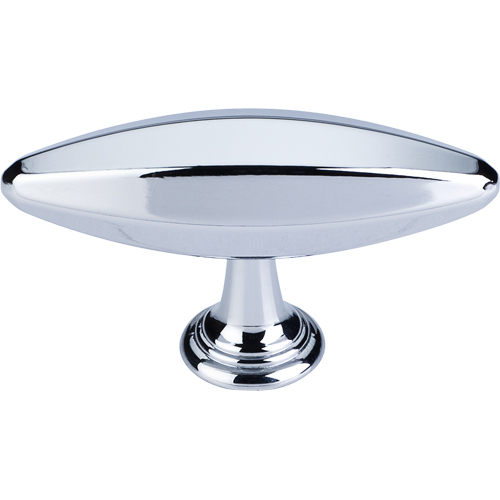 183TK320PC Reeded knob 1-1/4" shown in polished chrome. Available in two sizes and four finishes. 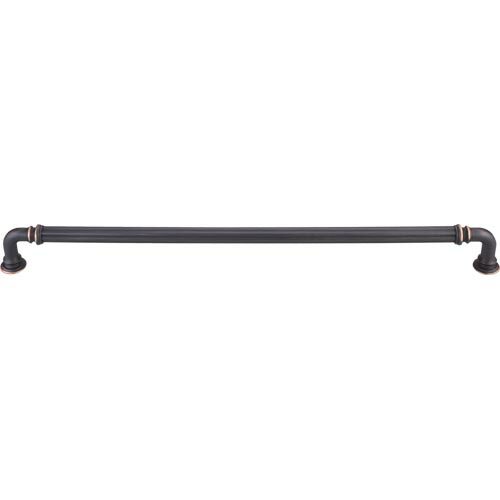 183TK322UM Reeded handle 3-3/4" ctc shown in umbrio bronze. Available in several sizes and finishes. 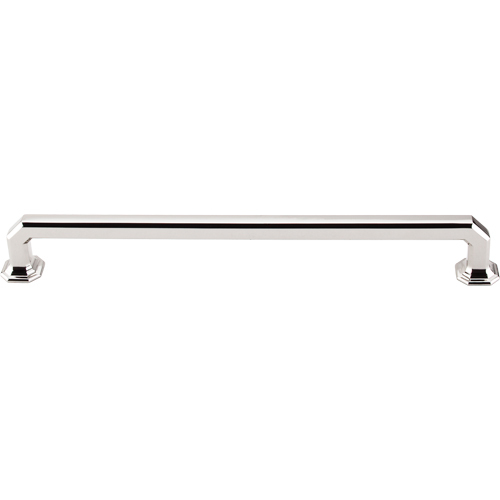 183TK323PC Reeded handle 5" ctc shown in polished chrome, Available in several sizes and finishes. 183TK324SN Reeded handle 7" ctc shown in satin nickel. Available in several sizes and finishes. 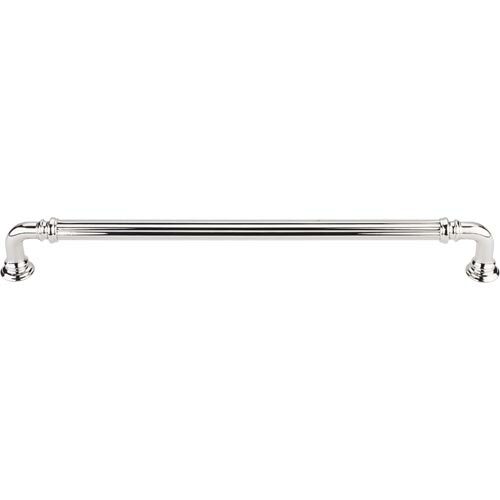 183TK325PN Reeded handle 9" ctc shown in polished nickel. Available in several sizes and finishes. 183TK326UM Reeded handle 12" ctc shown in umbrio bronze. Available in several sizes and finishes. 183TK340-PC Chalet knob 1-1/4" shown in polished chrome. Available in two sizes and four finishes. 183TK348SAB Chalet knob 1-1/2" shown in sable bronze finish. Available in two sizes and four finishes. 183TK340BSN Chalet knob 1-1/4" shown in satin nickel. Available in two sizes and four finishes. 183TK348PN Chalet knob 1-1/2" shown in polished nickel. Available in two sizes and four finishes. 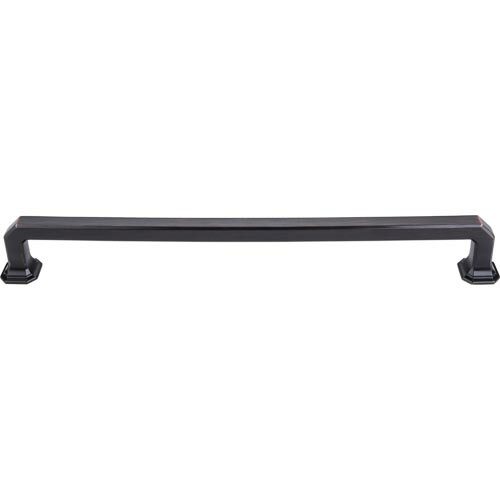 183TK341SAB Chalet handle 3-3/4" ctc shown in sable bronze. Available in several sizes and finishes. 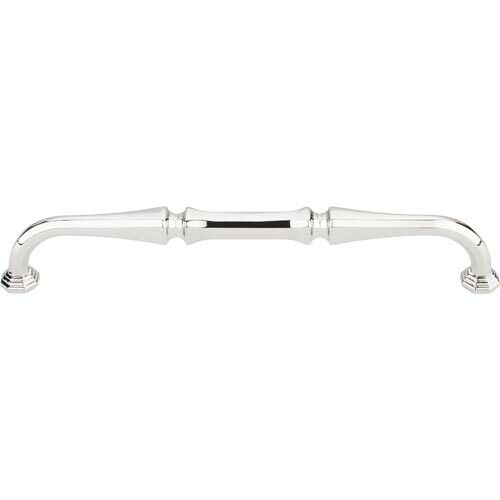 183TK342PC Chalet handle 5" ctc shown in polished chrome. Available in several sizes and finishes. 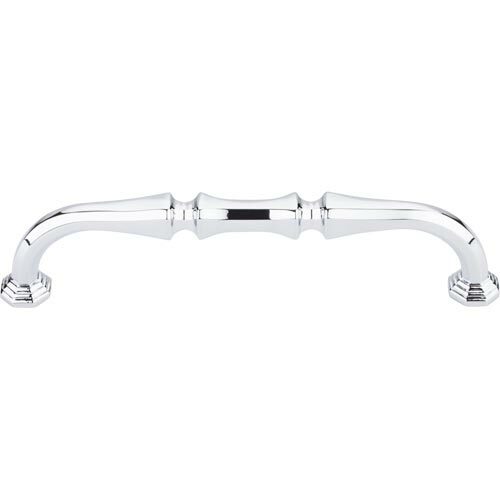 183TK343PN Chalet handle 7" ctc shown in polished nickel. Available in several sizes and finishes. 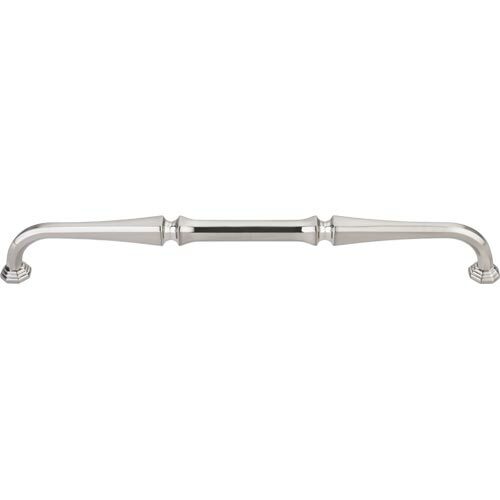 183TK344BSN Chalet handle 9" ctc shown in satin nickel. Available in several sizes and finishes. 183TK345SAB Chalet handle 12" ctc shown in sable bronze. Available in several sizes and finishes. 183TK287TB Emerald handle 3-3/4" ctc shown in tuscan bronze. Available in several sizes and finishes. 183TK288PC Emerald handle 5" ctc shown in polished chrome. Available in several sizes and finishes. 183TK289BSN Emerald handle 7" ctc shown in satin nickel. Available in several sizes and finishes. 183TK290PN Emerald handle 9" ctc shown in polished nickel. Available in several sizes and finishes. 183TK291PC Emerald handle 12" ctc shown in polished chrome. Available in several sizes and finishes. 183TK292TB Emerald appliance handle 12" ctc shown in tuscan bronze. Available in four finishes. 183TK286TB Emerald knob 1-1/8" shown in tuscan bronze. Available in four finishes. 183TK230BSN Chareau knob small 1-15/16" shown in satin nickel. Available in two sizes and three finishes. 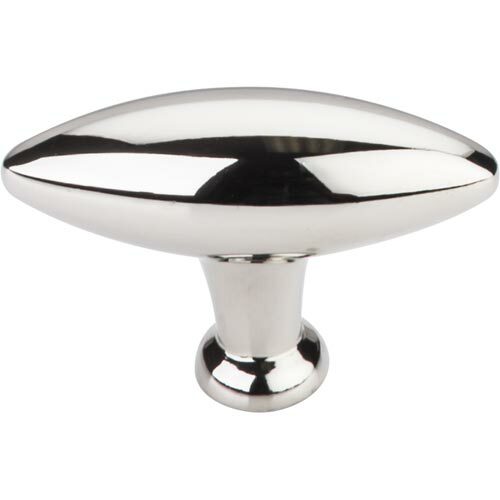 183TK231PC Chareau knob large 3" shown in polished chrome. Available in two sizes and three finishes. 183TK381PN Shrewsbury knob 2-5/16" shown in polished nickel. Available in three finishes. 195876-PN Empire 1-3/8" round knob shown in polished nickel. Available in six finishes. 195878-15 Empire cup pull 3" ctc shown in satin nickel. Available in six finishes. 195877-PN Empire handle 4" ctc shown in polished nickel. Available in four sizes and six finishes. 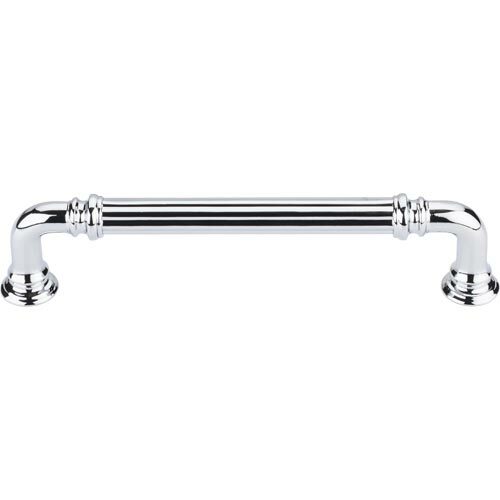 195882-15 Empire square knob shown in satin nickel. Available in six finishes.